Local photographer Steph Harding has won an international photography contest for her image of a local business owner. Want to see more of Steph's work? Visit her on her website. Steph Harding has brought home international honors with her Grand Rapidian photographic flair. She received first place in the International Competition-Contemporary Life category from FotoDC, a photography competition that provides exposure for photographers and makes high-quality photography accessible to a wide audience. The competition culminates with a festival dubbed FotoWeekDC. The festival draws over 40,000 attendees in November to view exhibitions, attend workshops and explore the art of photography. The subject of the photograph? 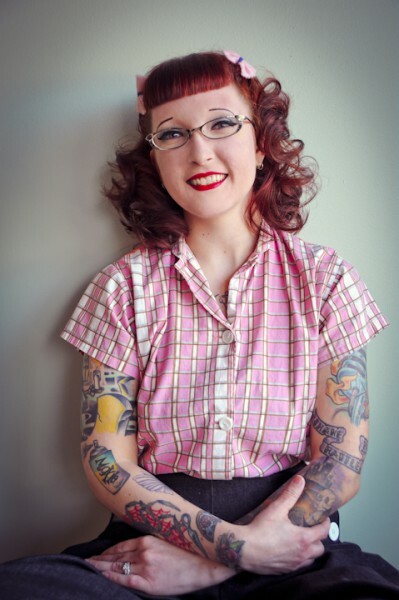 A Michigander: the winning photo is a portrait of Stephanie Strowbridge, owner of Moxie Beauty & Hair Parlor (1144 Wealthy St. SE). This photo will appear in an exhibit at the National Geographic Museum in Washington DC from November 1st-10th. You might not know Harding, but you probably already know her photographic work. 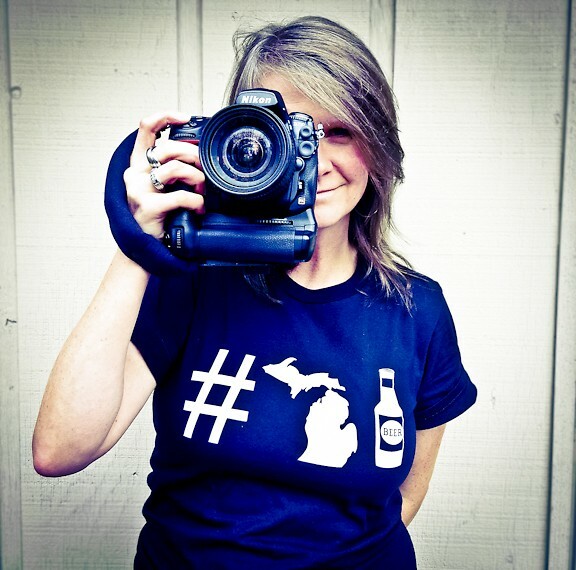 Harding is a lover of local; Grand Rapids and the surrounding area are her playground. From food events, beerfests, ArtPrize, music festivals and more, Harding is there. She has had her photography featured in many local magazines and websites. For the last two years, Harding has been heavily involved with the beer community, working with MIBeers, MittenBrew, the BeerCity USA campaign and many local breweries on an individual basis. Harding's style is personal. She isn't afraid to get close and capture the moment, exemplified in her photographs of a toast with the mayor and City Commissioner for the Beer City USA win, or a butchery class- complete with a whole pig- that screams "know your food." Her photos are bright, her subjects are honest. 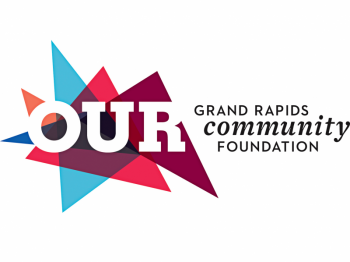 They are our everyday moments in Grand Rapids. “I don’t like to hide behind the camera. I like to be personable and talk to whom I’m working with. I like being able to be in the middle of it, without being in the middle of it," says Harding. "The photos become more genuine." Disclosure: The author has worked with Steph Harding for Roadbelly magazine.